What makes America unique? 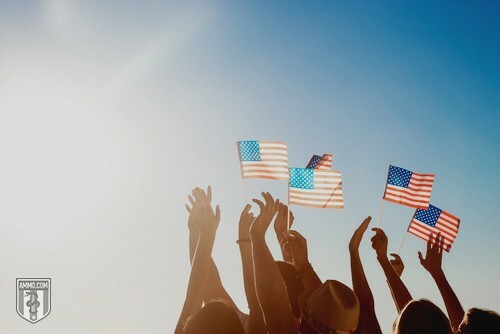 We believe it is our approach to personal freedom that's often referred to as the "American Dream" of life, liberty, and the pursuit of happiness. As the sole global superpower – America is the first and only country in history to dominate both the Atlantic and Pacific oceans – our country faces an existential crisis: How to manage the empire while still maintaining the ideals of the republic? America was founded against British imperialism. Nowadays the scale of American power is imperial, yet history teaches that the balance between empire and republic is precarious. That's why we've also included notable quotes that warn about the fall of the republic, because we want to see American Exceptionalism flourish by learning what doomed previous empires. Author Joan Didion, "The Center Will Not Hold"
Author Ian Bremmer, "Superpower: Three Choices for America's Role in the World"